SENSYS is developing and assembling all sensor, GPS, data and other connector cables in-house. SENSYS is developing and assembling all sensor, GPS, data and other connector cables in-house. 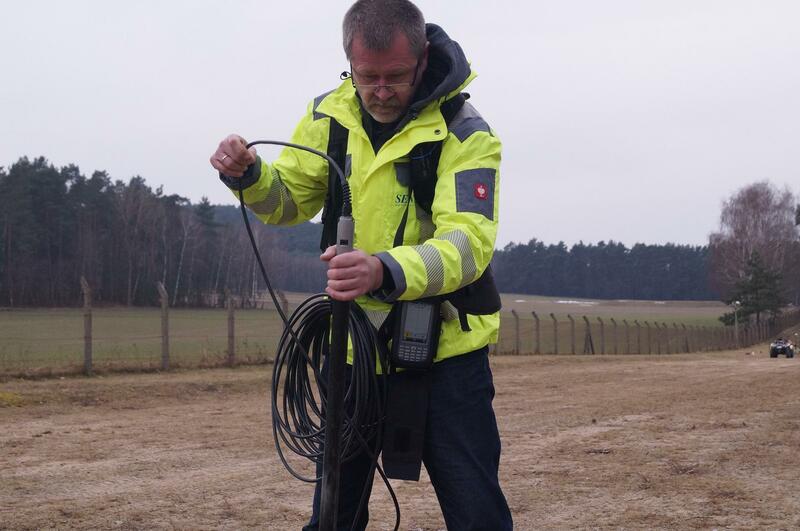 That allows any customer to require a specific cable length, type or plug to come with his survey system or sensor. Please get in contact with us for a customized quote.